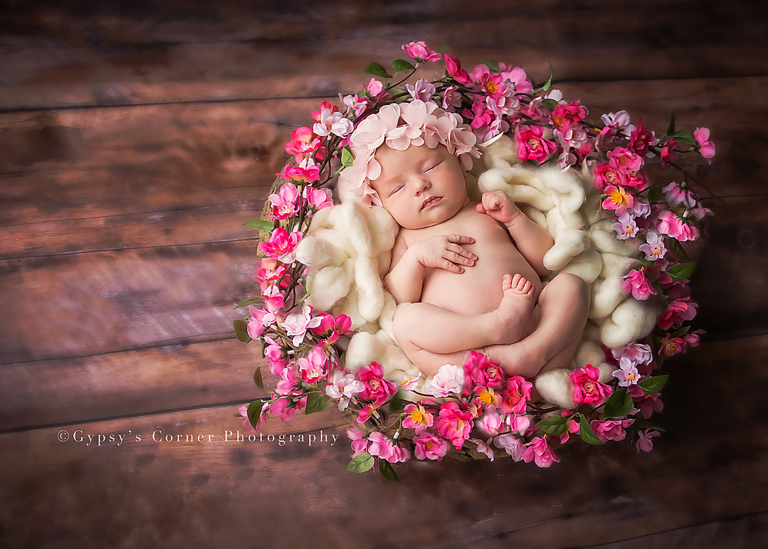 Buffalo Newborn Photographer – Catching dreams and capturing magical moments. 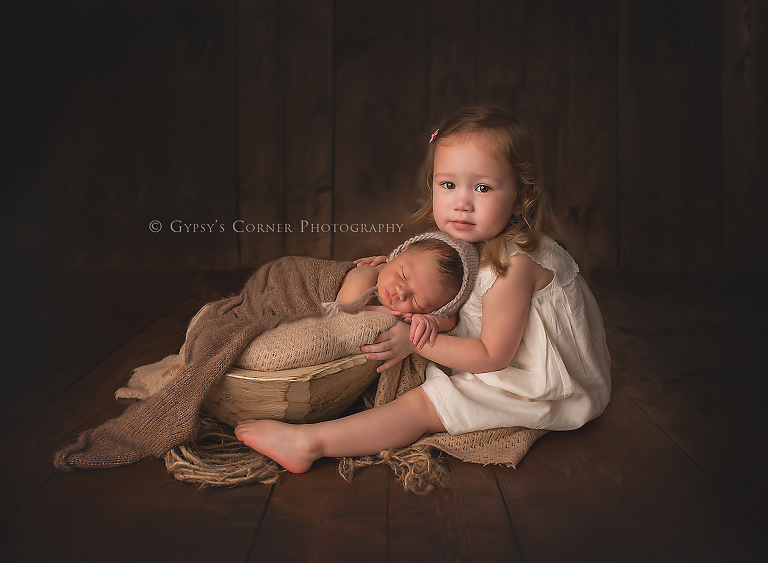 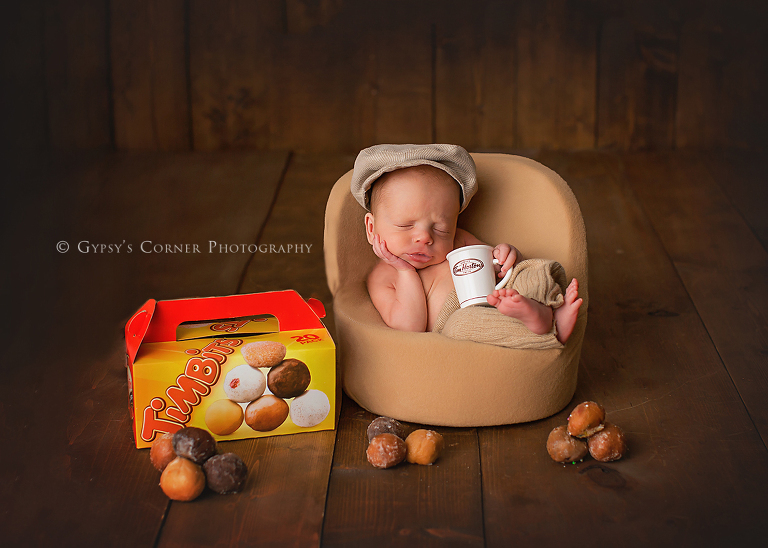 Tam Nelson of Gypsy's Corner Photography is a Buffalo, NY Newborn and Family photographer with a studio in Williamsville, NY. 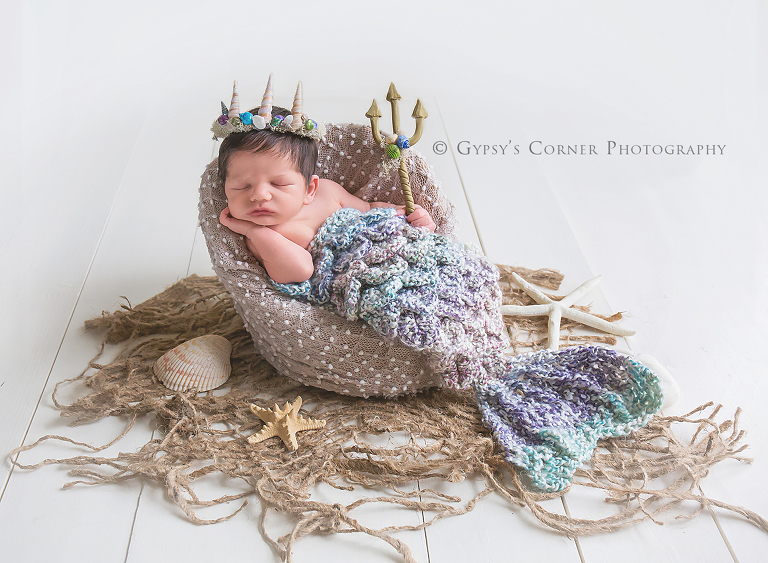 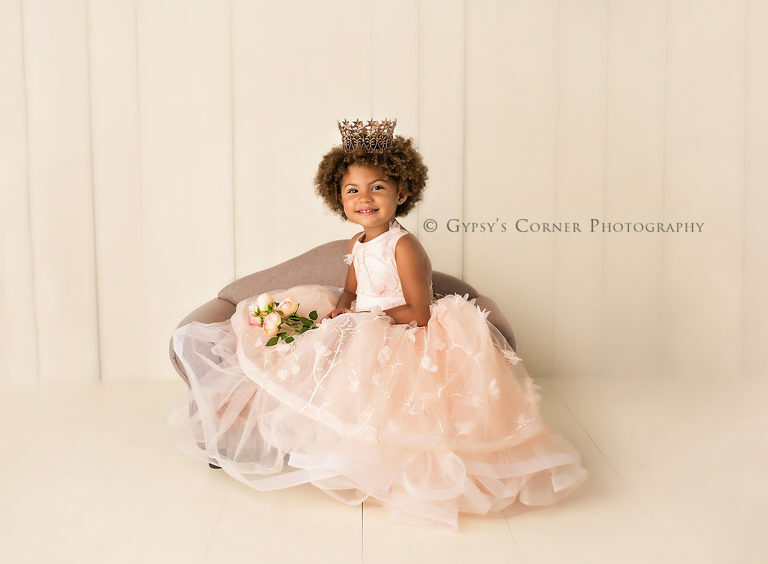 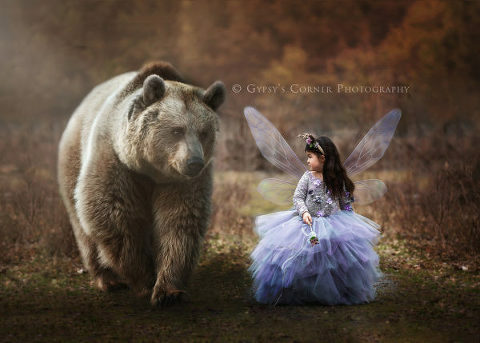 We specialize in creative newborn, baby, family photography and fairytale portraiture. 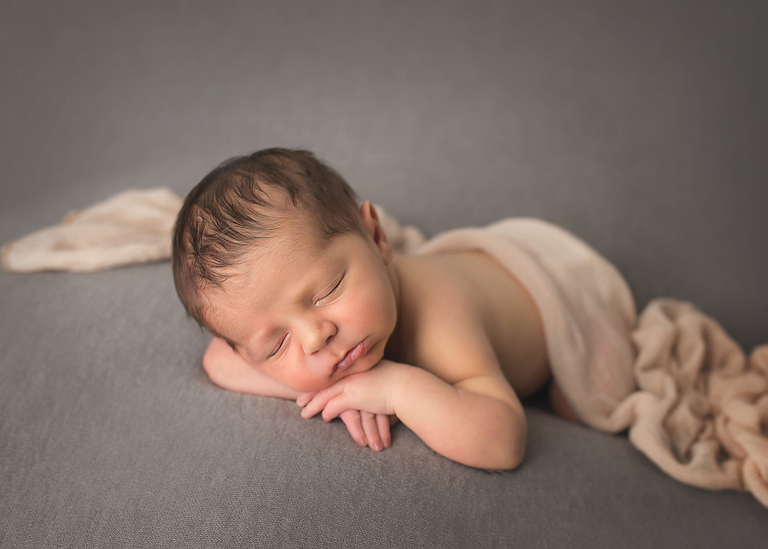 We want to capture for you those very special memories - from the time when you are expecting your little one, to those first photographs of your tiny Newborn in simple and creative settings, to beautiful family sessions documenting your children and family for years to come.